Kosovo are heading for promotion in the Nations League, but Kev thinks they may be given a few problems in Malta. "Malta have scored in all four of their Nations League games so far, and Kosovo have drawn both of their away games in the competition 1-1." We had to pick a champion last night, and we sided with Christian Eriksen and Denmark over Gareth Bale's Wales. Although Bale ended up on the scoresheet, it was Eriksen who had the last laugh, as our boys Denmark won 2-1 and secured promotion to League A of the Nations League with a game to spare. We'll drop down a couple of rungs now, and take in a game between Malta and Kosovo. The visitors have only recently been recognised by FIFA, and so a promotion would be a genuine achievement and source of pride. The Kosovans are two points ahead of Azerbaijan in the race for top spot in their group, and a win tonight could secure promotion if the Azeri slip up at home to the Faroe Islands. 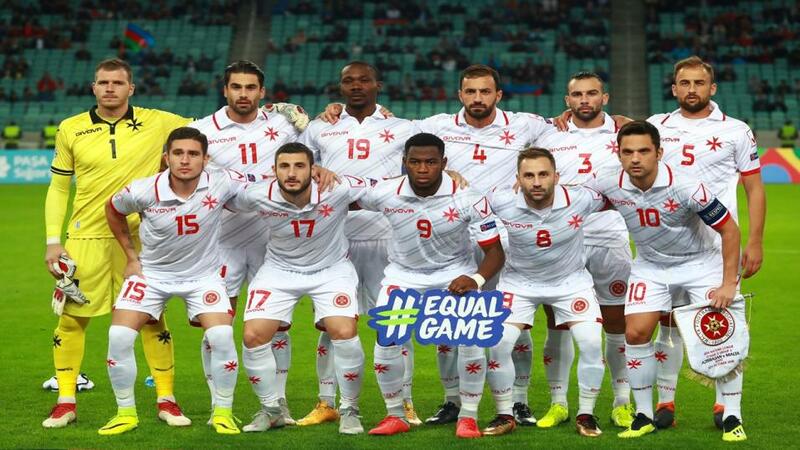 Malta are hardly perennials on the international scene compared to Kosovo, but they haven't been able to take advantage of that experience in this new competition. They have taken just two points from their first four games, and only a win in Ta'Qali tonight would keep their promotion hopes alive. That said, Malta's record isn't as bad as you might think. They have twice held Azerbaijan to draws, and they were level with Kosovo going into the final quarter of the contest in Pristina, only to collapse late on. Both Teams To Score is trading at [2.52] here, and I think that could be a profitable route for us. Malta have scored in all four of their Nations League games so far, while Kosovo have drawn 1-1 in the Faroes and Azerbaijan.